Web-based Frontline Helpdesk Navigator for contact center customer support allows MetroPCS agents to troubleshoot and resolve product or service issues. Aesbus designed a highly flexible, Yes/No decision-tree troubleshooting tool that is scalable, customizable, and web-based for easy integration with MetroPCS' customer support framework. The web-based troubleshooting tool is easy to use and helps agents streamline the issue assessment and resolution process for faster and better customer support. On the backend, updating and adding new issues and best resolutions is no longer a losing battle with a hodgepodge of collections of different types of documents. The content management module for the troubleshooting tool centralizes the knowledge base and makes it easy to maintain information accurate and up-to-date. Contact centers are at the epicenter of customer experience. They face the unrelenting challenge of increased customer expectation for better service. Contact centers are adopting more effectual strategies and technologies for their front-line agents. Web-based interactive decision-tree tools are great for customer support troubleshooting. Yes/No interactive troubleshooting cuts to the chase—simplifying the decision-making for front-line call agents. Decision-tree troubleshooting helps call agents navigate layers of information and complexity to get to the right answer. Think of a decision-tree as a user-friendly flow chart. A Yes/No decision-tree is a two-dimensional graphic representation of decision paths associated with a problem that ultimately lead to an optimum resolution. And when integrated with a knowledge base, it's a powerful tool for customer support environments. Web-based decision-trees create visual troubleshooting paths for fast issue-resolution. Frontline Helpdesk Navigator makes it easy to build troubleshooting paths, scripts for each decision-tree path, product or service categories, search filters, tech support knowledge base, and much more. 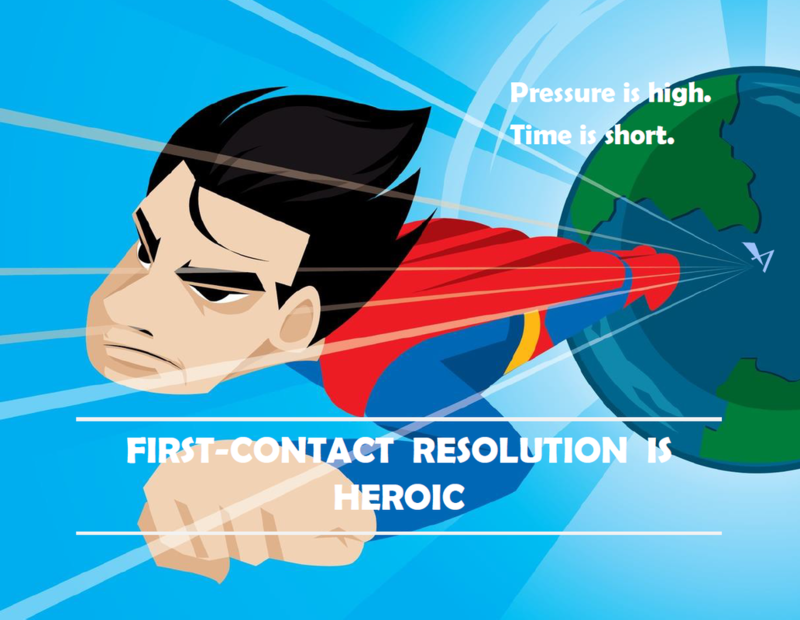 Standardize contact center troubleshooting processes and agent answers.